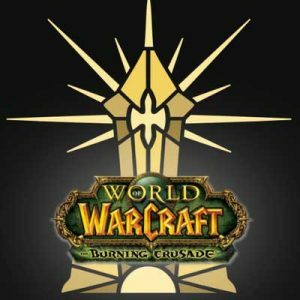 There are some unconfirmed reports going around on the wowservers and Light’s Hope subreddits that Light’s Hope are teasing the opening of a Burning Crusade realm. Yea I was there for the ‘event’ the GMs put on. Basically whitekidney stood in front of the dark portal and said that we would soon ‘be able to take our characters to a different land, more news to come’. Basically confirming TBC unless he was being deliberately misleading. There was also this post in the wowservers subreddit along the same lines. 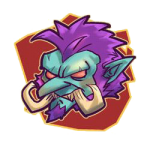 Although we originally stated that the project would only close if Blizzard’s vision of Classic lived up to the community’s expectations, the administration has decided that we will cease operation when the time comes regardless of the experience Classic delivers.